One of Spekular’s greatest strengths is its ease of use and flexibility. 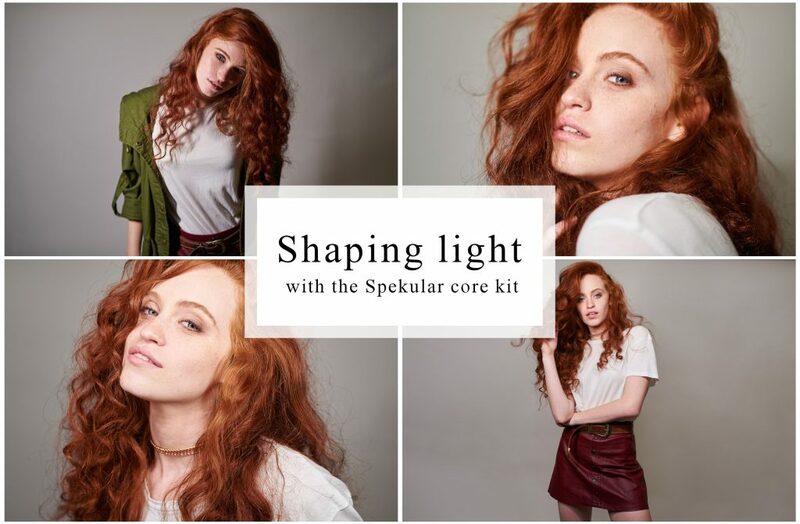 Spekular’s modular design allows shaping light to suit your needs without breaking a sweat. This is why we thought we’d start this series with a simple and super-easy setup just to get you started using your Spekular. The idea is to start off with one LED section and then, depending on your needs, work your way up to using the four sections found in a Spekular core Kit. 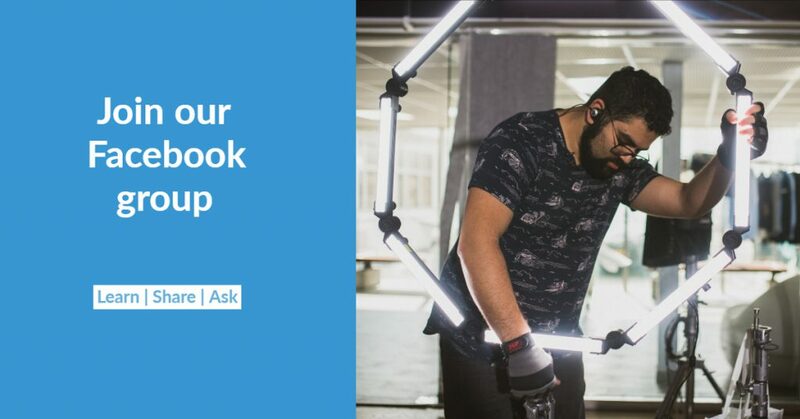 This demo will show you how adding each section of LEDs to the setup, changes the overall look, and how a single Spekular core kit can provide a variety of lighting options. Since most of my shots are primarily upper body shots, I placed the master section vertically on a light stand about a meter (or four feet) away from the model. This is a basic setup which gives both the photographer and the model some freedom to move around. For the next shot I wanted to get a less contrasty look, so I moved to two LED sections. Using two sections provided a little more power and helped to fill the shadows in. I connected the second LED section using a hinged connector at a 90-degree angle, allowing more light to hit the model horizontally. Adding a second horizontal LED section creates a huge difference in shadows and overall contrast of the image. While there is still a bit of contrast and shadows, the overall look and feel of the images is much softer. Using a third LED section horizontally creates a more even light on the model’s face while also filling in the shadows. I wanted to fill the shadows in even more, and did this by adding a third section. The third LED section provides even more power and fills some of the shadows. Additionally using a third LED section helps achieve a better separation between the subject and the backdrop. Here we used the last section vertically creating an inverted U to fill the last remaining shadows, and adding a little bit more light to the face while evening out the lighting. This exercise is a good example of how you can use a single Spekular core kit to achieve a variety of looks, ranging from a contrasty and “punchy” look, to a fairly soft and even look. We would love to see how you use your Spekular kit. Please share your photos and setups with us by tagging @spiffyggear on Instagram or bragging in our Spiffy Facebook group.